I’m Shawn, an instructor, reviewer, competitor - welcome everyone, what’s up?! Guest: What? or Huh? or look… SQUIRREL! or something about shawns mom……..
Roku - http://welikeshooting.com/roku - Woot.com has them on sale. Thanks Mike! Message: What the hell is this podcast turning into? First you \"bump\" Colion Noir every week, which I assume is an immature jab at him because you don\'t like his show. Then you started doing the same to Mat Best. Now, as of episode 059, you\'ve stolen the closing saying from Talking Lead. 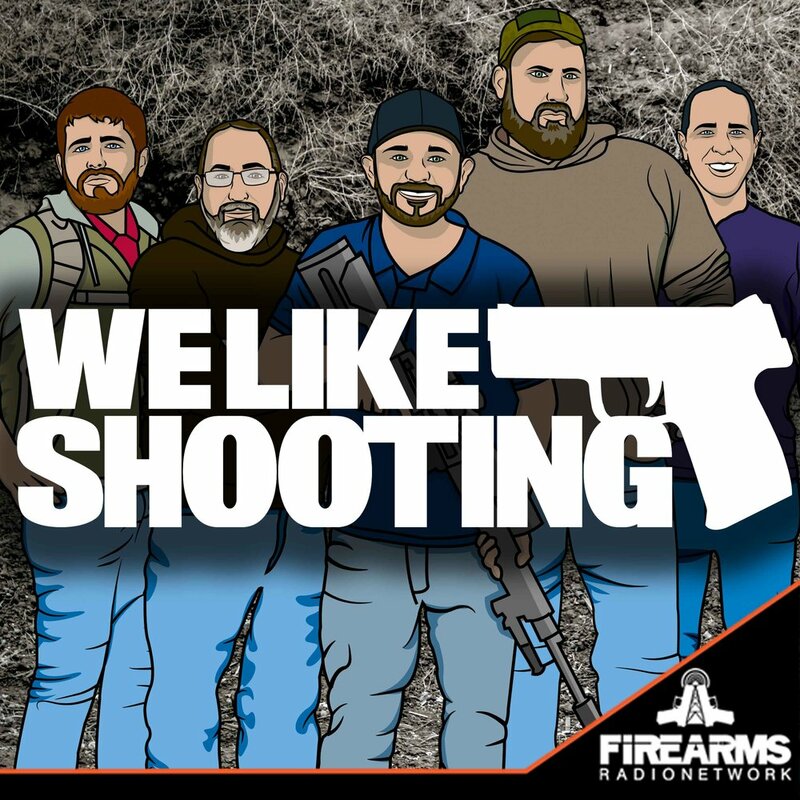 \"Keep your loved ones close and your firearms closer\" is how they end their show. They\'ve been saying for a long time now. All I can say is that if you guys don\'t unfuck your show you\'ll lose me as a listener. I get that you don\'t like Colion\'s show and maybe you don\'t think Mat Best is funny and perhaps you hate Talking Lead. That\'s fine, I\'m not a huge fan of Colion\'s show either but I embrace the fact that it reaches an audience that most other shows can\'t. This used to be a good show but it\'s quickly going down the shitter. I hope you\'ll actually take my criticism into consideration and bring this podcast back to what it was. Otherwise I\'ll find a replacement. Hey guys, this is josh well. And. I've a quick question for you. So tomorrow my, nightHawk custom judge delivered. Well, actually I guess it's not a question. I'm just kind ofBragg. Thanks love the show. Good Evening. We like shooting so this is on the Melissa again And I noticed something the other day was. I was sitting down, make it in the badge carrying she does. With my daughter watching you, that I don't watch many. Talk to you know what she does she like see all this stuff. Nick, It's starting to come to my attention. Because she your household she gets. She's. She's starting to get to the point where she understands. Some of the in angry and starting to make it on monday. In the next 30 may come of that thing. But the one thing she likes the cartoons is a new school. So I've gotten the point where it now, when I'm driving down the road. I'm trying to get road rage and I have set of Now do whatever, but it doesn't. So if you guys birds. I'm considering liking Boston ahead. My first thought is hello. Ohh, Ohh, Justa I just want to the road. The Blue mobile 100 can anyways. I am enjoy seeing you guys on the senior here and in a couple of hours. Actually about an hour and half. Have a good night and my son is here. Hi, We like to think so. From this again. I forgot to mention a last call, ideally in my title as the first person to make me cry on the broadcast, without actually being on the podcast, Jeremy should be jealous. Have a good night.